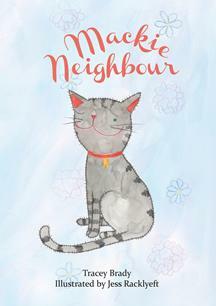 Mackie Neighbour is a small cat with a big problem. His best friend Ava has got a cat of her own now - her name's Foosball, she's big, she's white, she's fluffy, and she doesn't like Mackie Neighbour ... not one little bit! 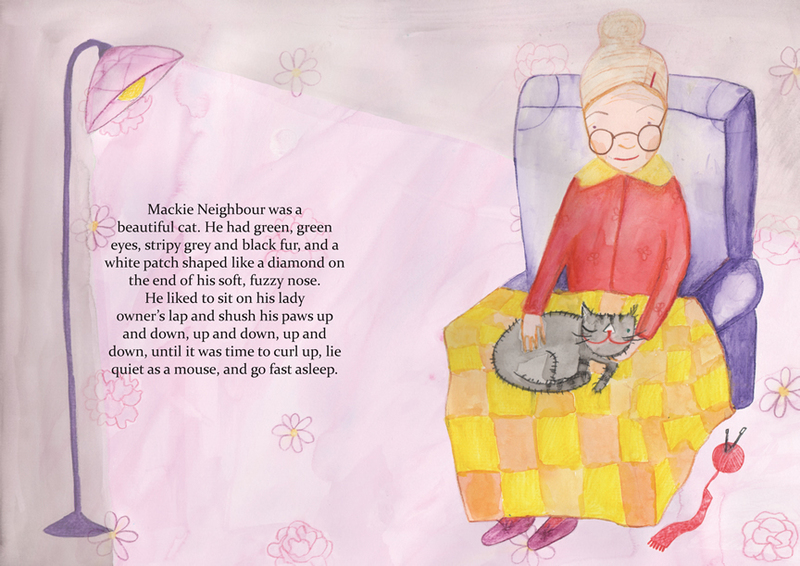 This is a charming story about friendship, sharing and the love of a good cat, beautifully brought to life with watercolour illustrations by Jess Racklyeft.